KIIS 1011 (official callsign: 3TTT) is a commercial FM radio station that broadcasts on 101.1 MHzin frequency. The station is part of the Australian Radio Network's KIIS Network and features a HOT AC format. KIIS 1011 was formerly known as 3DB. This station aired for the first time in 1925 on an AM frequency. In late 1987 the call sign changed to 3TT. In 1990 it was converted to FM broadcasting on 101.1 MHz. 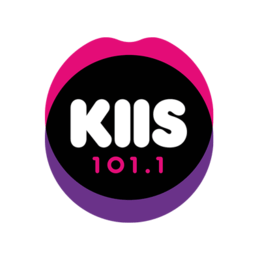 In 2001 it was rebranded to Mix 101.1 and in 2014 the Australian Radio Network announced that it would be rebranded to KIIS 101.1.